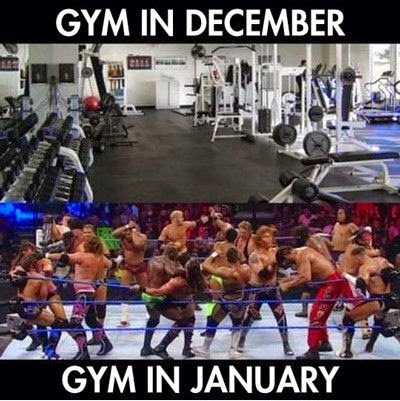 When I was in my teens and early twenties, I did what most people did - waited until the New Year's deals on gym memberships, joined the gym - went faithfully for a month, then as time went on I went less and less... Gym memberships, especially this time of year are surely tempting, or so you think! Let's break it all down, because ya'll know, I am all about saving a buck! LA Fitness: $9.95 per Week, $517.40 per YEAR!! 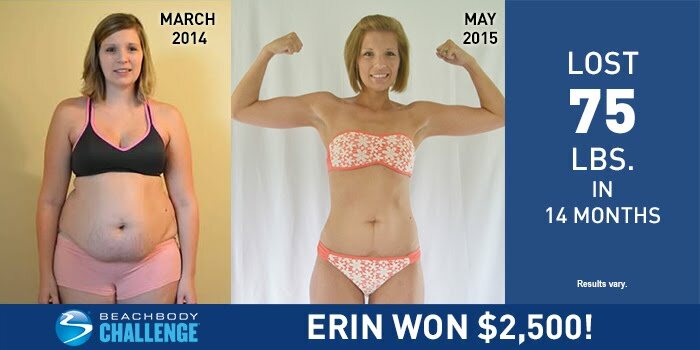 Fitness Works: $29 per month, $348 per YEAR!! Gold’s Gym: $29.99 per month (2 yr contract), $359.88 per YEAR!! Bally Total Fitness: 2 yr contract- $479 upfront, OR $14.99 bi-weekly, $389.74 per YEAR!! 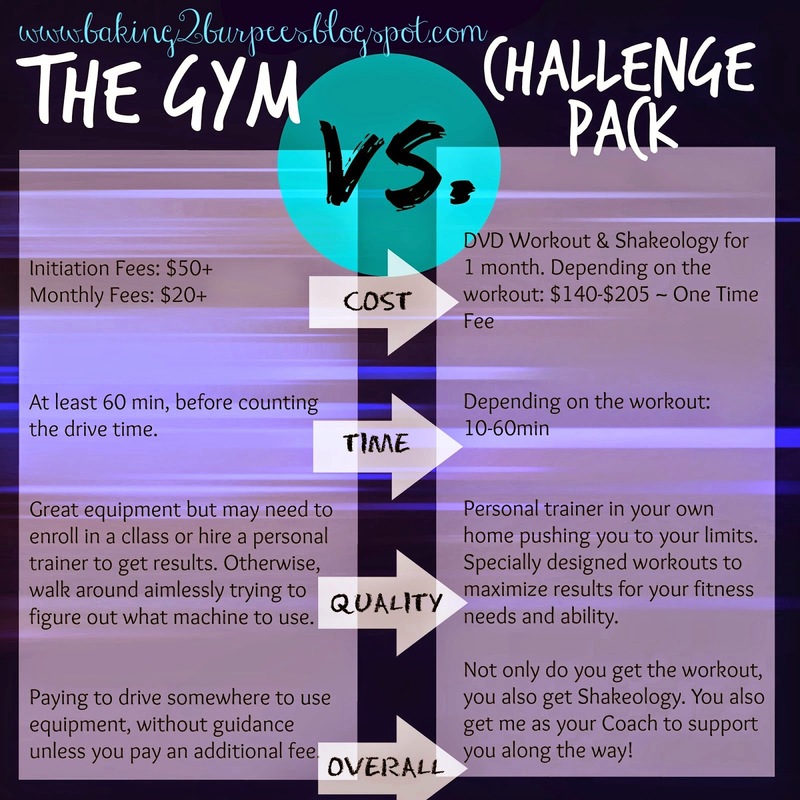 Take that price and add - gas to and from, cost of a fitness class, gym bag, personal trainer, pricey drinks sold at the gym, child care at the gym and for me the biggest price of going to the gym is MY TIME! In the past when I used the gym, I really only took a spinning class and maybe used the occasional weights. I was unsure about how to properly train my body, I didn't learn anything about clean eating and I really didn't get results. 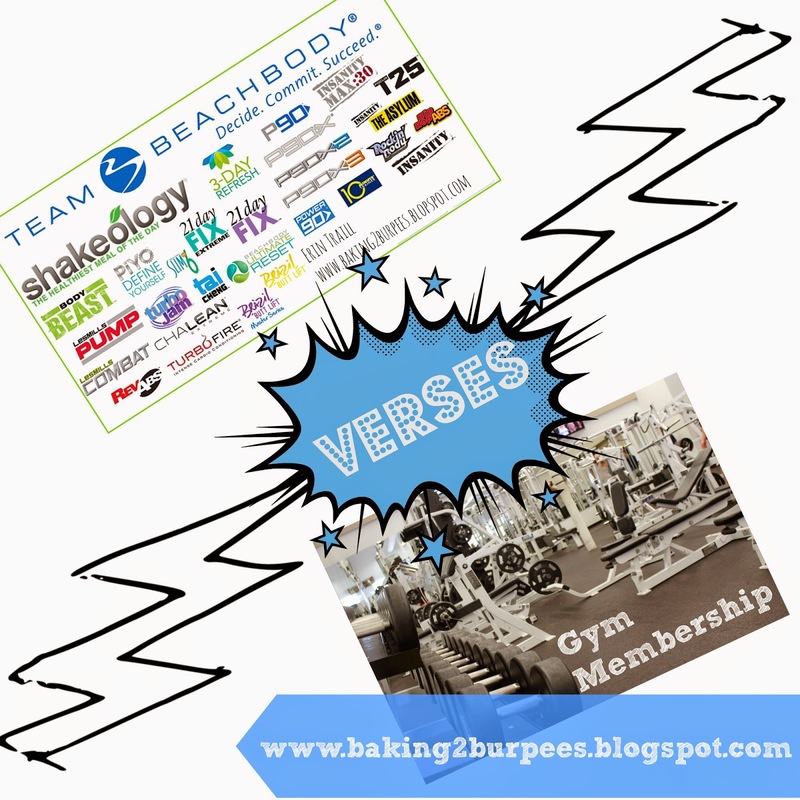 You can also get a bigger discount when you pair these programs with a challenge pack (which combines a program with a month supply of Shakeology). 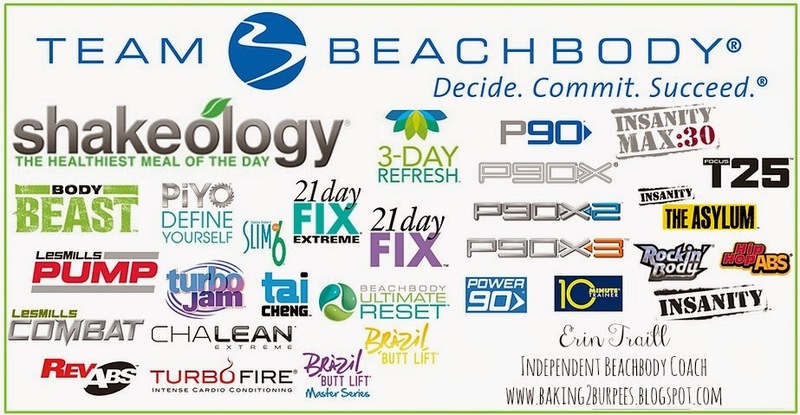 Plus I can help you get an ADDITIONAL discount off Beachbody products by becoming a preferred customer (25% off)! I can share with you how to do that!! More likely to stick to your workout (even while on vacation, traveling, during times of stress). 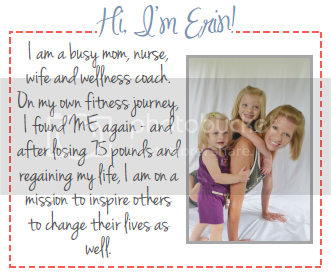 When I think about when I started my weight loss journey, I did consider joining a gym. But then I thought about the logistics of the gym with two little girls. Putting them in the car, driving there, getting them out, dropping them off at a gym daycare (assuming it wasn't over full and that they would take a newborn), working out - 20 minutes of cardio, 20 minutes of weights - pick the girls up, they would probably be hungry, stop and pick up lunch, spend money, in the car, drive home, out of the car... and pray I was home before Kate's nap time.. phew that was exhausting, and what about days Aubrey had school, and what about if the girls were sick, what if the weather was bad??? Plus I hate to drive... it clearly wasn't going to work... All of that would've taken an hour and a half on a good day.. So I took a leap of faith and decided to try something at home... I learned about clean eating (something a gym couldn't teach me about), I learned about portion control (gym couldn't teach me that either) and I got an amazing workout in 25 minutes from start to finish.. I can't imagine that I would've gotten those same results at the gym and I can't imagine that I would've stuck to that routine of going to the gym. If you like the social aspect of the gym, you can tailor your workout for you. You may choose to workout with a Beachbody program, but get a gym membership for the ability to use their pools or play basketball. For those who have time constraints, a home workout program seems to be the better choice because it can worked into one’s own schedule. Individuals need to find what works best for them and their needs. 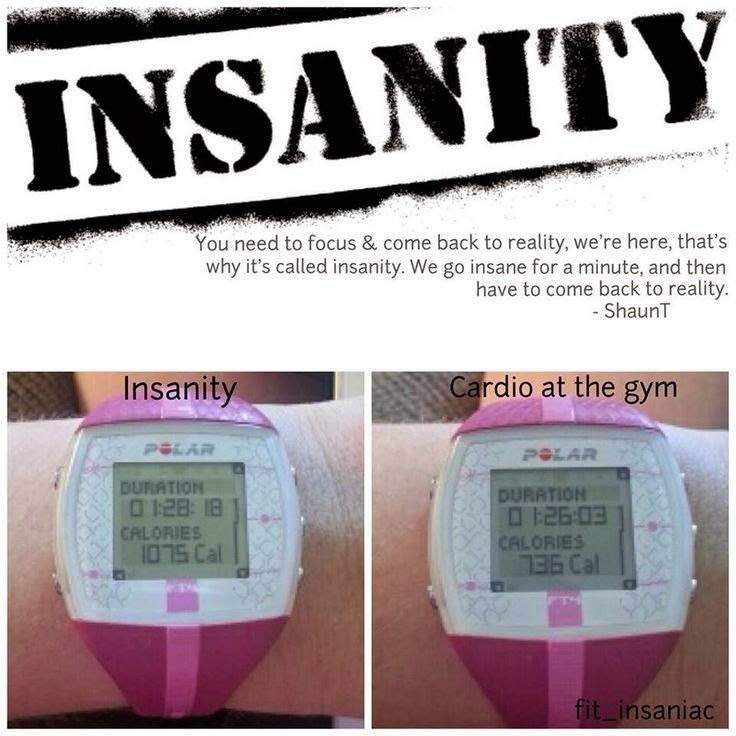 If saving time and money are a primary concern, starting Beachbody programs may be a better option. yes definitely this type of blogs are really help for people great job. It's Time for YOUR After Photo!